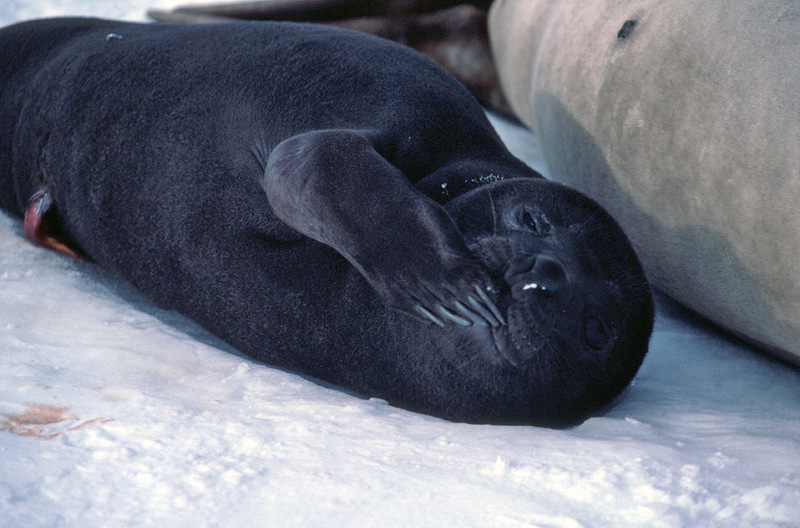 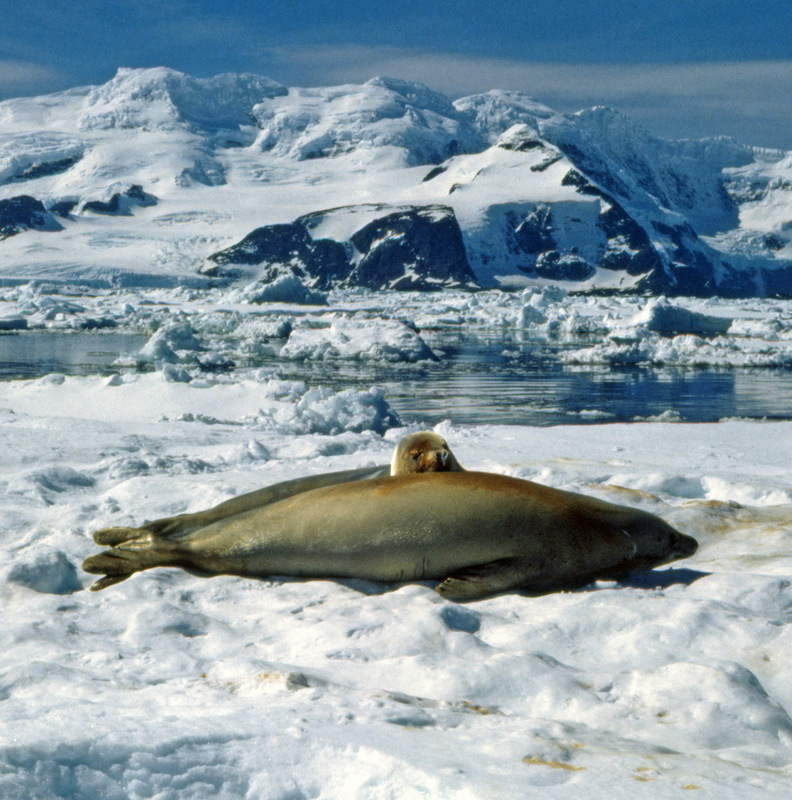 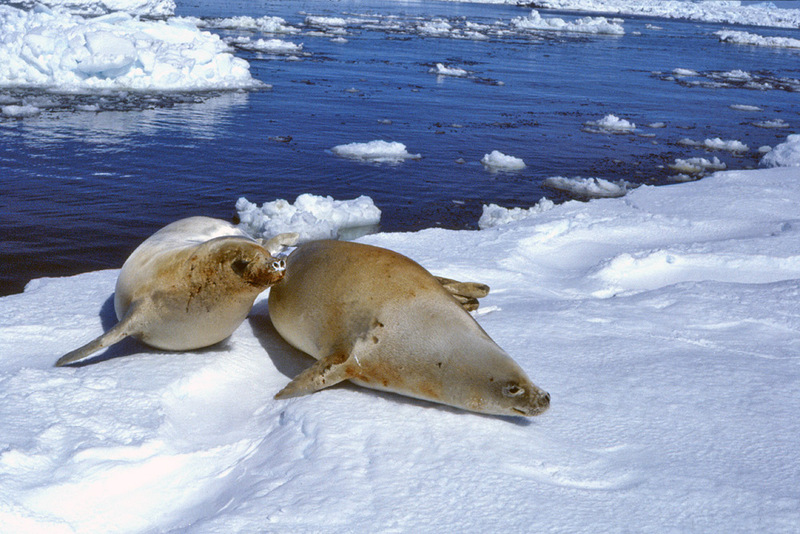 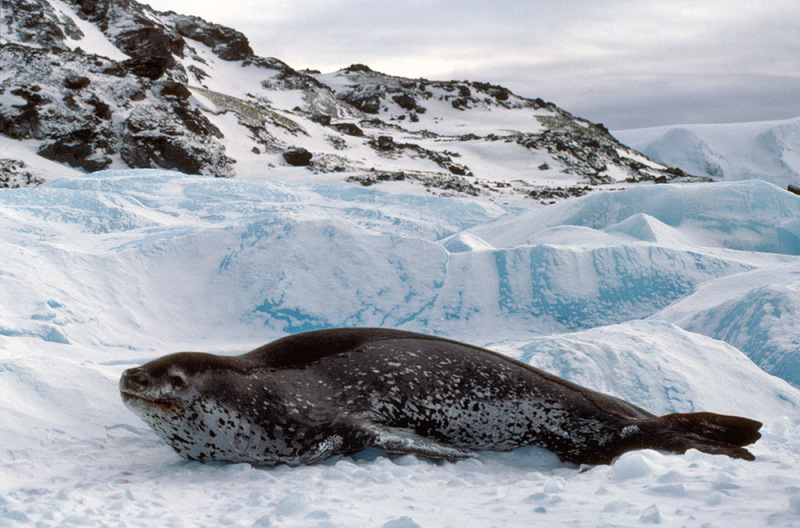 Elephant seals are the largest of all seals, crabeater seals don't eat crabs, both live in Antarctica. 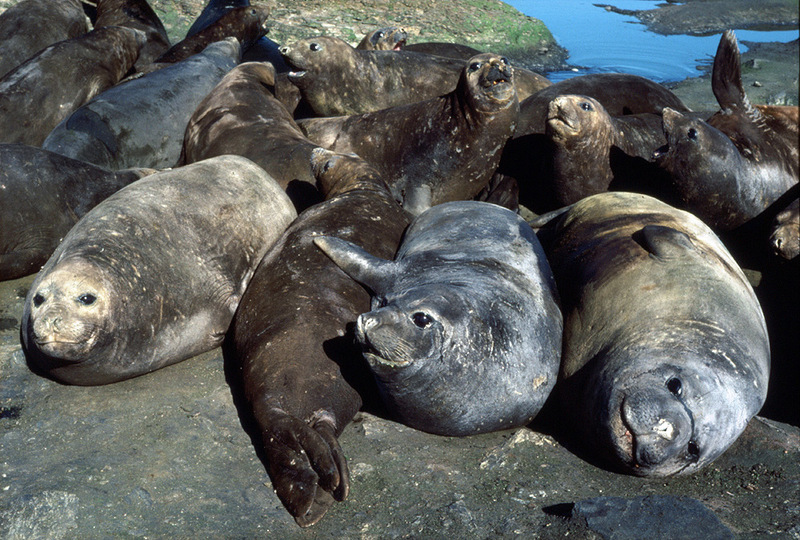 What are elephant seals like? 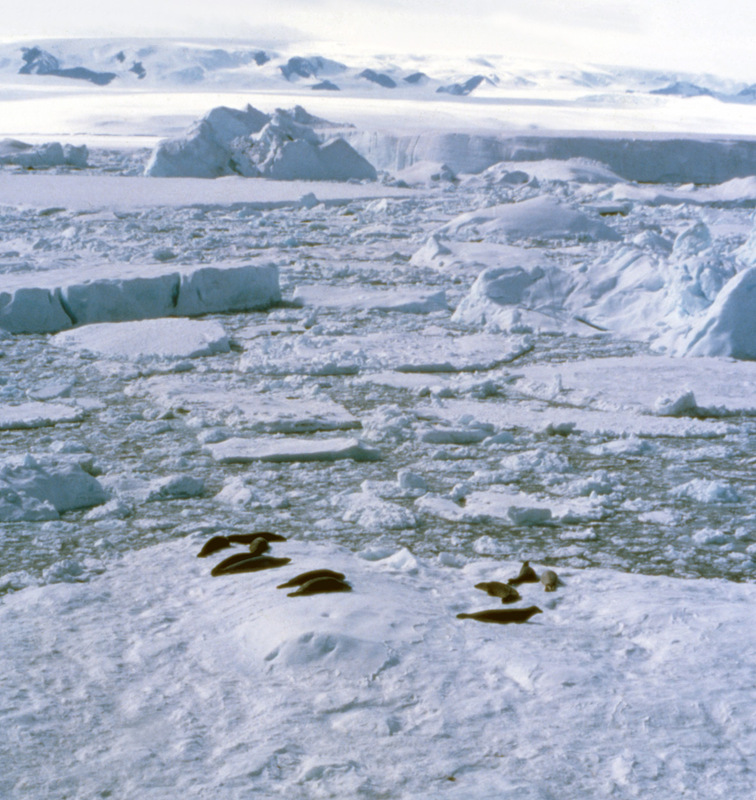 What are these seals doing? 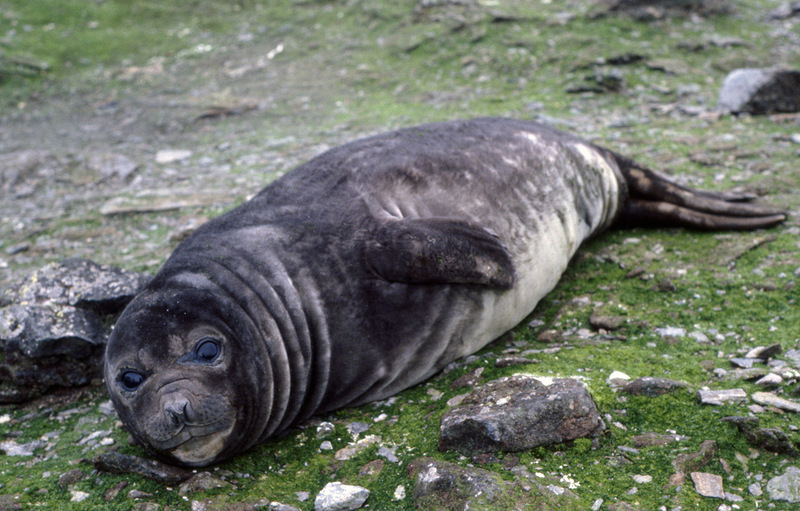 What are young elephant seals like? 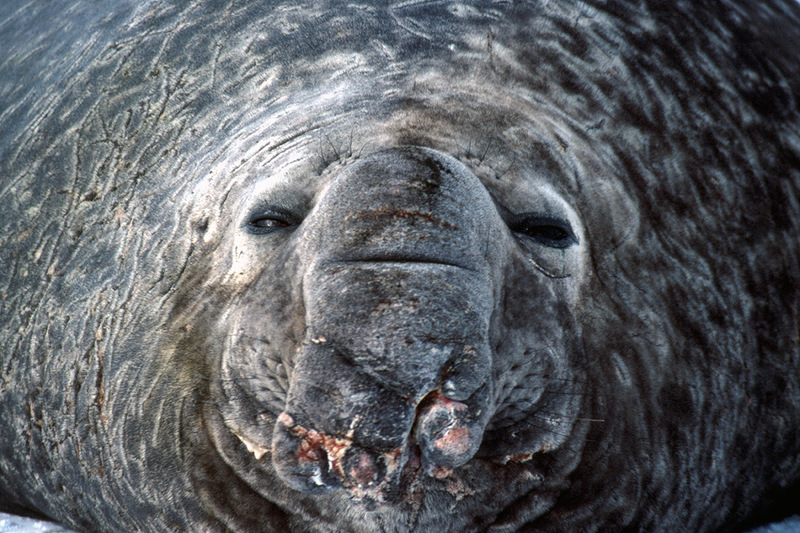 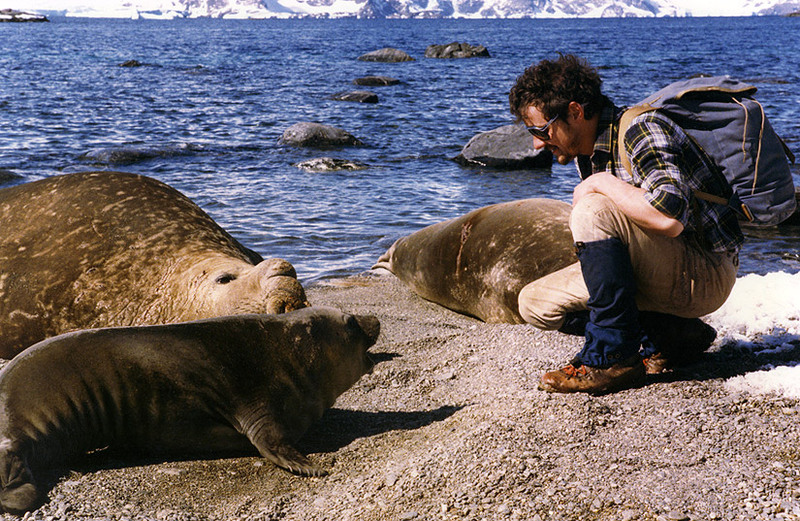 How friendly are Elephant seals? 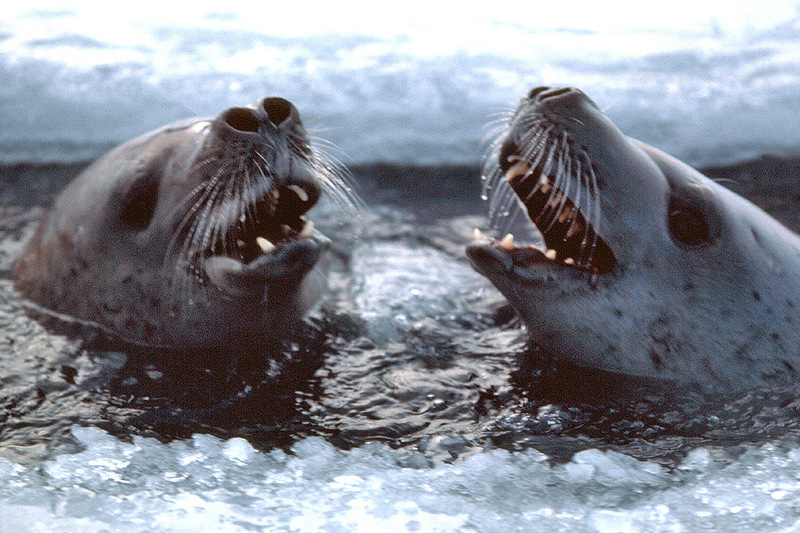 What kind of seals are these?